Due to the aging and deteriorating conditions of streets and other underground facilities the City of Edina needed to rehabilitate, rather than replace, the water distribution system in the Morningside neighborhood. 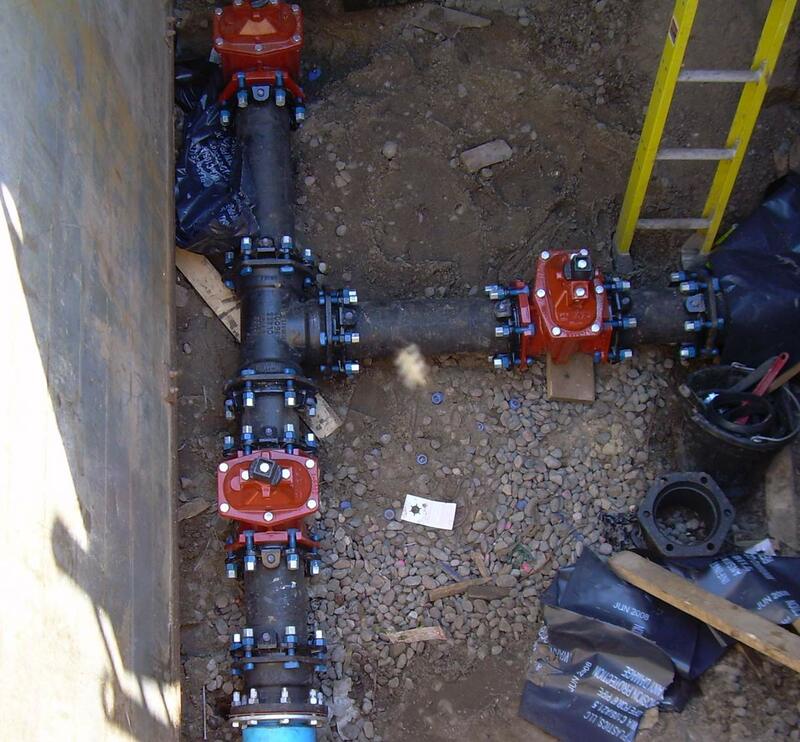 The city selected TKDA to rehabilitate the pipe using in-situ lining in order to save money and reduce disruption. 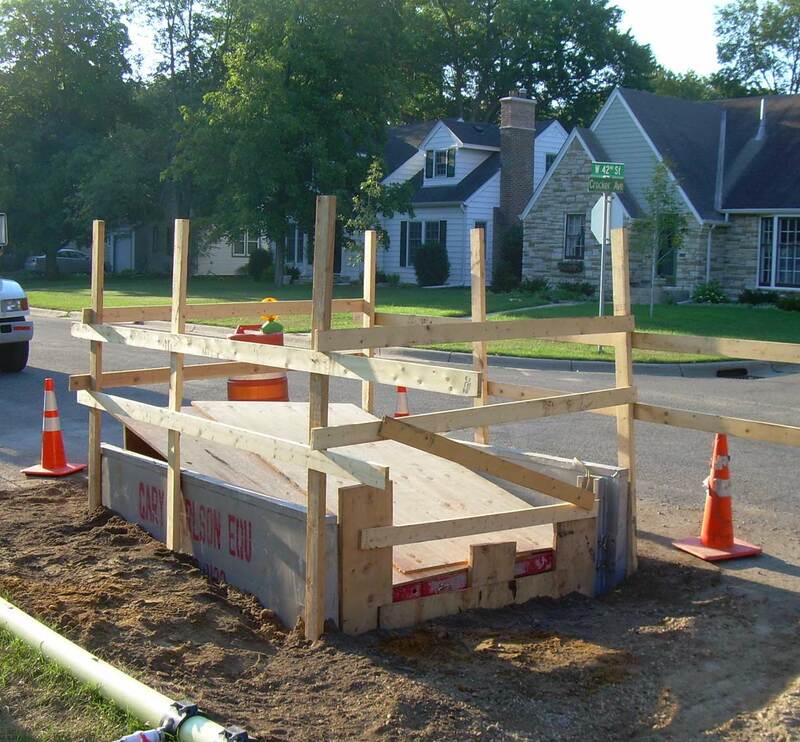 The Water Main Lining project in Edina was the first instance in Minnesota where in-situ technology was used to structurally rehabilitate a residential water main. Robotics and in-pipe sensing devices made it possible to reestablish water services without excavating each service. The project involved 6,800 feet of 6-inch structural lines, 31 valve replacements and 12 hydrant replacements.